How Much Will My Natural Stone Benchtop Cost? One of the most common questions we get asked by clients here at Euro Marble is “How much will our natural stone benchtop cost?” We understand that kitchen renovations can be an intimidating experience due to cost but if you consider the value a new marble benchtop provides t your home or office space and you regularly maintain the surface then the investment is almost always worth it! Firstly, you have the cost of the material itself. TYPICALLY the material cost can account for between 30-60% of the final price per m2. The price of a material can vary greatly and is predominantly driven by the rarity of the slabs. There is a wide range of marble slabs in the market that will accommodate the budget of most homeowners looking to add some natural stone to their kitchen benchtops. This is one of the most popular and biggest selling natural stone materials on the market today. 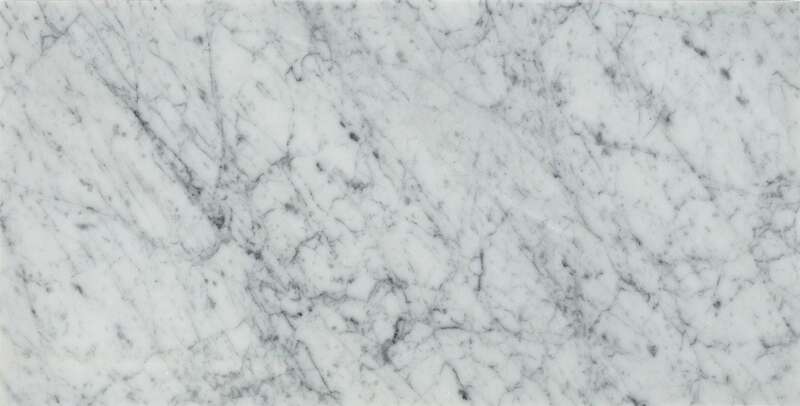 Carrara is a white to Grey marble with a sporadic and lineal vein structure that has been used since the Roman Empire. The Italian stone has a classic look and is very affordable which has contributed to its popularity. The stone ranges from $450-$550/m2 which reflects the price of the material only. 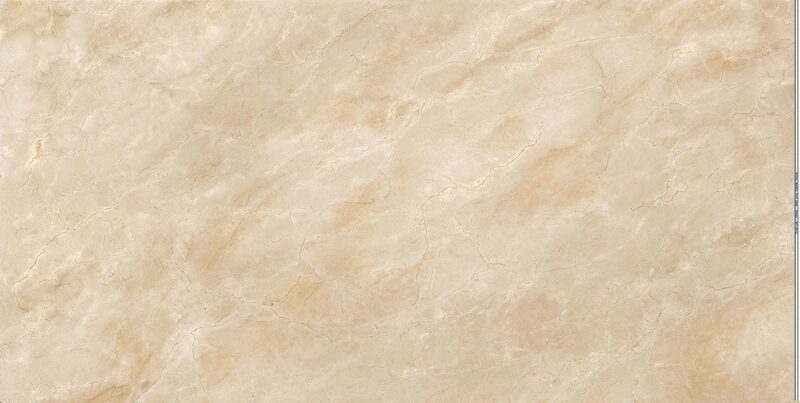 Quarried from southern Spain around the Pinoso area, Crema Marfil is a warm toned stone with a beige to yellow backdrop and unique orange like veining. It can be used in a wide range of applications from kitchen benchtops to outdoor flooring solutions and often instills a sense of comfort and tranquility in any space it finds itself in. The stone, depending on the selection can range from anywhere between $450-$500/m2 which reflects the material only price. Are there any mitred aprons? Are there any sink cutouts, if so, is it under mount or top mount? Are you opting for a simple square edge or a more elaborate detailed edge profile like bullnose or sharknose? What part of the residence or office does the stone need to be carried to? Is it located on the first floor or 5th floor? Is there lift access? All of these factors and many more go into determining exactly how much you will end up paying for labour and installation of your natural stone products and as such there is no off the shelf that can be given for these components. Every project is unique and different from the rest so it is important to note as many details as possible to your stone fabricator of choice for an accurate quotation. All companies in the natural stone industry whether a wholesaler, installer or fabricator needs to make a profit. It’s important to note that profits are about more than just making money. Profits also provide an insurance policy in the case that something was to occur along process. Being a natural material, every stone is different from one another and accidents can happen where pieces can fall and break or even develop cracks if handled incorrectly. Profits can therefore ensure that they are well covered to rectify any issues if an incident like this was to occur along the way during the project. Don’t settle for second best! Pay a premium to ensure that you have a reliable installer who will deliver a quality project that will last. Make sure you don’t split the contract up between different stone companies and have the same stone company measure and install, this will help reduce errors and assist with communication. Make sure you shop around and ensure that you are comfortable with the company’s material and expertise to deliver your project. In this industry, the cheapest price isn’t going to be the best choice. Are you searching for a particular material or trying to find a reputable fabricator to execute your project from start to finish? Visit us at 11 Rich Street, Marrickville and one of our educated stone professionals with 30 years’ experience in the industry will be able to assist in bringing your creation to life, on time and within budget. Visit our Project portfolio page to see some of the many projects we have delivered from small residential to large commercial fit outs within Australia and overseas.